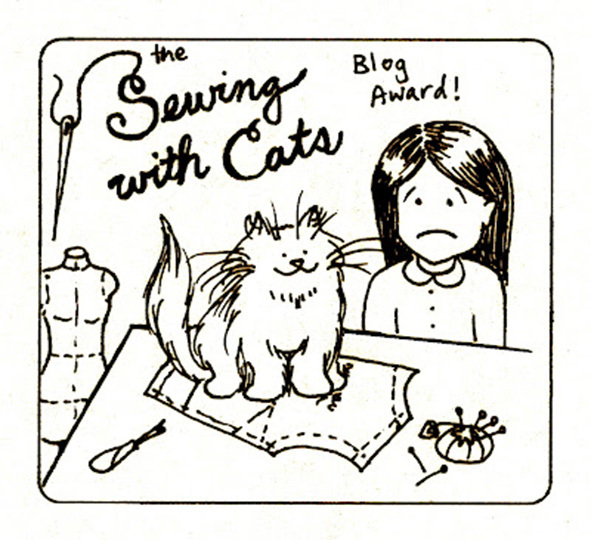 Recently, I read a blog post by a very prolific seamstress on sewing fast. I need to express a different view point. You see, I'm a leisurely crafter, and have reasons for being so. Don't get me wrong, I'm perfectly capable of sewing fast – use to earn a crust doing so, after all. Sometimes, there are "fast" garments made in between the ones you'll find here. I just personally find them about as interesting as a stack of dirty dishes, and therefore can't be bothered blogging about them. 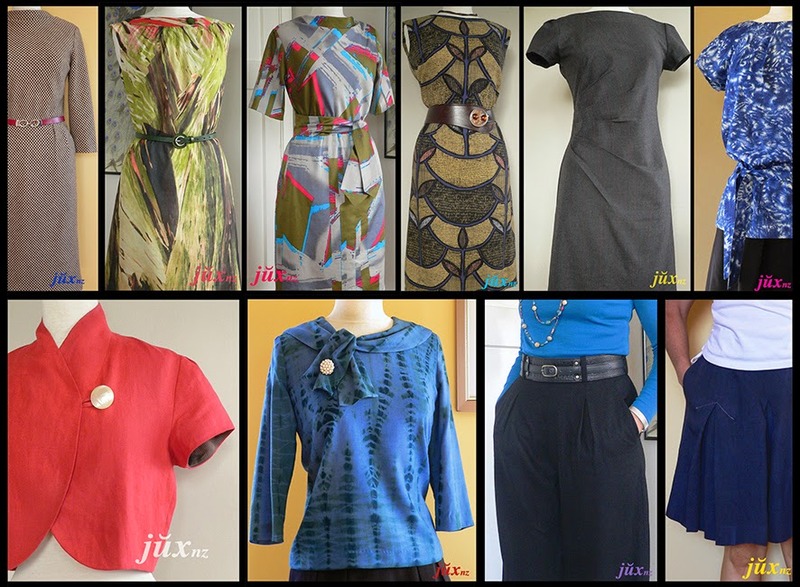 The garments I do blog about are the ones I enjoy sewing, garments of quality that take time to construct. All are one-offs; all are hand-finished; most are fully lined; many are my own design, while others are from tricky vintage patterns; many are also made using vintage fabrics and trims that demand careful handling. I love discovering and employing new/old couture techniques which help garments fit and hang beautiful, techniques you would never see in mass producted "fast fashion". Techniques such as waist stays, dress shields and weights I use on a regular basis. Then there's techniques like this which get my creative juices flowing: —how did they do that? —what difference does it make to a garment? —how can I incorporate this technique into a future creation? But most importantly, I wear ALL the garments I blog about. Regularly. Which is why I take time constructing them. They're built to last. I like to dream they'll eventually pass to someone who understands the effort thats gone into their creation, and will treasure them as much as I do. However, my wardrobe isn't overflowing even though I'm always making something. Because I focus on quality, not quantity. As tempting as it may be to to churn out a whole heap of "fast" garments for the sake of having more regular blog posts, thats not what I'm trying to acheive. Yes, I should post images of couture techniques I use - generally they aren't visible unless you climb right inside the garment. I should also link you to tutorials explaining these techniques. But I won't re-invent the wheel by create my own tutorials unless I can't find a good one already online (such as with my Spanish Snap Buttonhole tutorial). So, if you're a slow sewer like me - hey! It's OK! Don't beat yourself up about it - sewing isn't a race. Take all the time you need. You and your garments are worth it. I'm a slow sewer like you! I also enjoy selecting everything to complement, even if it's only on the inside and you'll never see it. I try to use techniques that make the garment as good as it can be although am nowhere near your skill level! But, with each garment, I learn a new skill because I try to take the time to attempt a new pattern with new techniques. Absolutely - if the journey is a joy, the destination will be a happy conclusion. I think you are certainly very skilful - you've some wonderful, inspiring garments posted on your blog.